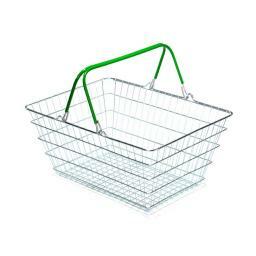 A standard rectangular shopping basket manufactured from high quality materials for longevity in the store. This basket is also available in the smaller 19L size. 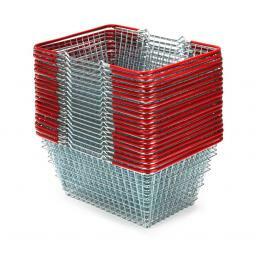 Discounts available on packs of 10 or 30 baskets, select the required pack size before entering the required quantity.